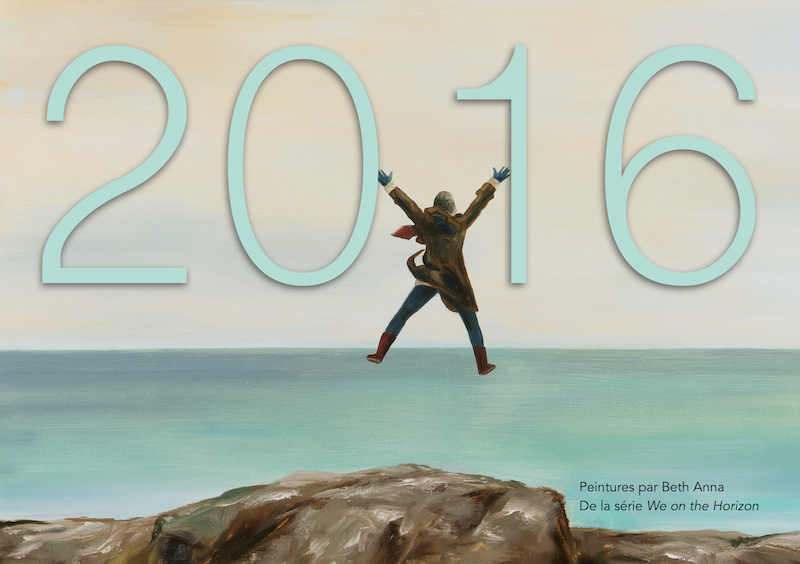 Click on the image and scroll down to order your 2016 calendar with 12 reproductions of my latest paintings. Lunar cycles and holidays, spiral bound, silk finishing. Delivery cost not included.